Hi, I'm Algel. 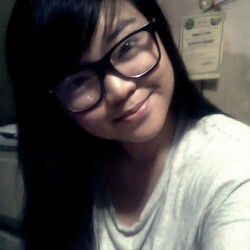 19-year old bookworm from the Philippines. I love to read and write which pushed me to create this blog where I can rant endlessly over books. Rainy days are my favorite days, perfect for a good book and a cup of tea or coffee.